All three RAM/storage configurations of the Xiaomi Poco F1 will be available in 'Rosso Red'. Back in August, Xiaomi launched Poco F1 in India. The first smartphone to be launched under the company’s newly-created ‘Poco’ sub-brand, the F1 has taken the market by storm, thanks to a combination of flagship-grade hardware (Qualcomm Snapdragon 845), and mid-range price. Xiaomi launched Poco F1 in a variety of colors, but not all of them have been available for purchase, until now. But now, the ‘Rosso Red’ color variant of the Poco F1 will be going on sale in India for the first time on October 11. 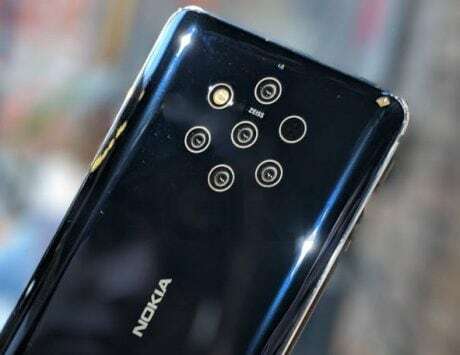 It will join the other two color options – Graphite Black and Steel Blue – which have been available in the country for a while now. 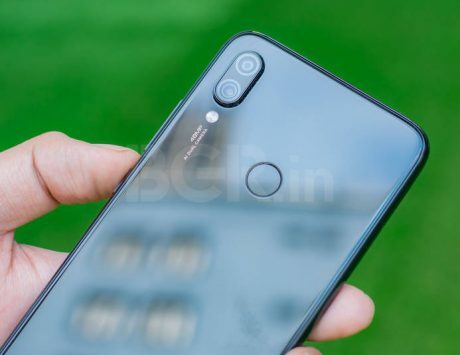 If you’ve been planning to buy the Poco F1, you now have another color variant to consider. RT and stand the chance to win exclusive #MasterOfSpeed merchandise. It’s worth mentioning that all three configurations of Xiaomi Poco F1 will be available in ‘Rosso Red’ on October 11. You can choose between 6GB RAM/64GB storage, 6GB RAM/128GB storage, and 8GB RAM/256GB storage, which are priced at Rs 20,999, Rs 23,999, and Rs 28,999 respectively. Xiaomi has also thrown in some extra offers for customers wishing to purchase the smartphone. This color variant will be going on sale via Flipkart and mi.com from October 11 at 12AM. 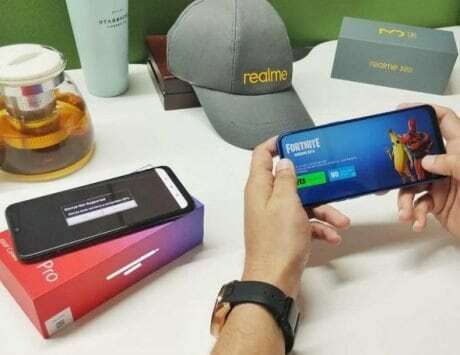 Reliance Jio subscribers who buy the Poco F1 will get instant benefits worth Rs 8,000. These include an instant cashback of Rs 2,400 on Jio, and up to Rs 5,600 instant discount on flights and hotels booked through MakeMyTrip. They’ll also get up to 6GB of additional 4G data. Lastly, buyers will receive a three-month subscription to Hungama Music with the smartphone.